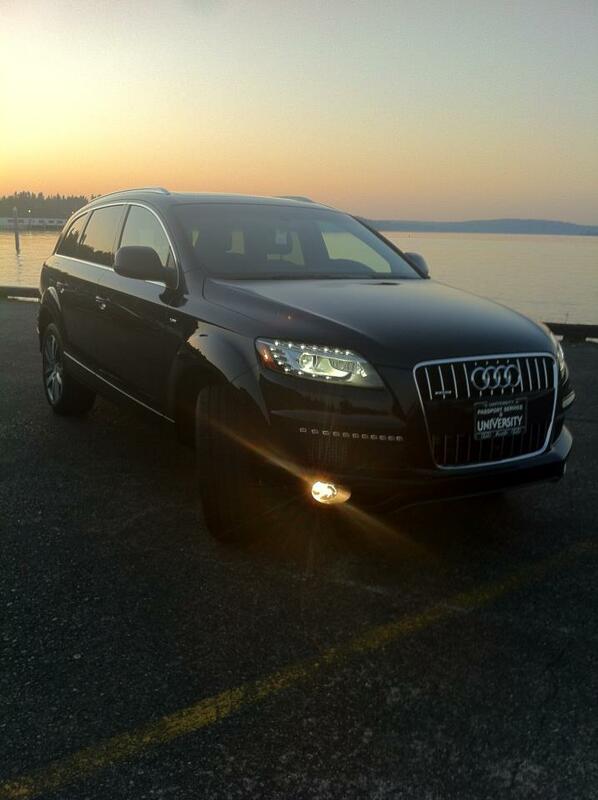 How To Justify Buying an Audi Q7. New. “I don’t want a Ford Raptor anymore. 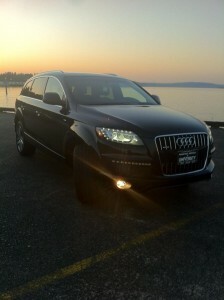 I want a Q7.”, said my husband a couple of days before Christmas. This had progressed from his September proclamation so I was somewhat prepared for this. He had come home from going to the Audi dealership, brought home a brochure. His eyes were aglow. His face had a sustained smile. Yep, no going back now. Does this make me a bad Financial Planner? Well, some people have not been able to understand how he, we, could buy a brand new vehicle, and further, one that cost $80k and change by the time total cost was paid. But every significant purchase needs to be considered in the larger context of one’s financial health, financial goals, and ability to absorb the purchase within one’s expenses. He owned his prior vehicle for 14 years. He had paid $55k and change for that one. So if one factors in how long a purchase will last, that also contributes to a clear purchase decision. He also is fine with the tradeoff: Already existing goals taking a little longer to accomplish. So, if you’re on track with the crucial goals (e.g. retirement goals, education goals, providing for dependents), can purchase with cash, and you don’t carry debt, well, why not? Just go into it with a clear head and understand very clearly the trade off you may be making. He was truly giddy the day he went into the dealership to buy it. Seeing the look on his face, and how happy it made him, knowing how long he had practiced delayed gratification, made it all worth it. As long as purchase decisions are being made in the larger context, and you can afford them without sacrificing the crucial goals, well, sometimes you just have to enjoy yourself and the hard work that brought you this far.